For years, there’s been one linchpin to Reed Moore’s success: Technology. Working out of Keller Williams and opening 3 separate offices across the nation, the journey hasn’t been without its challenges. Having one, central location seems simple enough, but when you grow — when you add more team members, when your lead database grows to 10,000 — performance and productivity become harder to maintain. What was the solution Reed Moore found? It was keeping all his offices uniform, from the team structures to the technology they used. Growing a business, especially across markets, takes more science than luck. As Reed looked to expand his service outside of Anchorage, he had to analyze the opportunity. It takes time for any office to ramp up and become profitable. That’s why he looks at the total number of sales happening in the area. Those sales are good indicators of whether he’ll see positive or negative return on investment (ROI) — and help him decide if it’s the right opportunity for his business. Reed doesn’t open doors to a new office until he’s built up 6 months of leads. He calls it the lead pipeline. The goal is simple. Establish enough names for his agents to service. We know that homebuyers and sellers are often months out from deciding. This buffer gives Reed’s team plenty of time to nurture prospects and make sure the new office will have a running start (with profits). At the beginning of each year, Reed sets goals for his business. His agents know how many transactions they’re aiming to close and what production value. 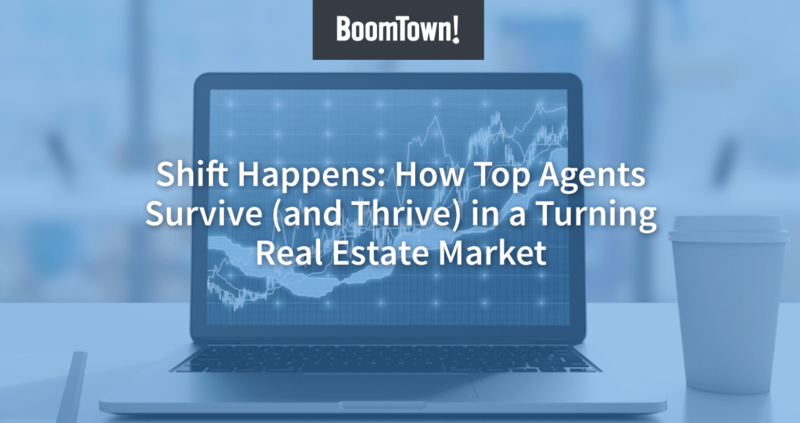 Though each agent has a varying goal, everything is tracked on one system: BoomTown. Holding dozens of agents accountable gets chaotic if you’re using multiple systems. That’s why Reed sticks to one. There’s less error in it. And he does this so everyone is speaking the same language. Everyone can see the metrics, and when one person hits an obstacle, they can collectively help because they all speak the same language.